This will be the first classical encounter between Anand and Carlsen after their last World Championship battle last year. 1. e4 e5 2. Nf3 Nc6 3. 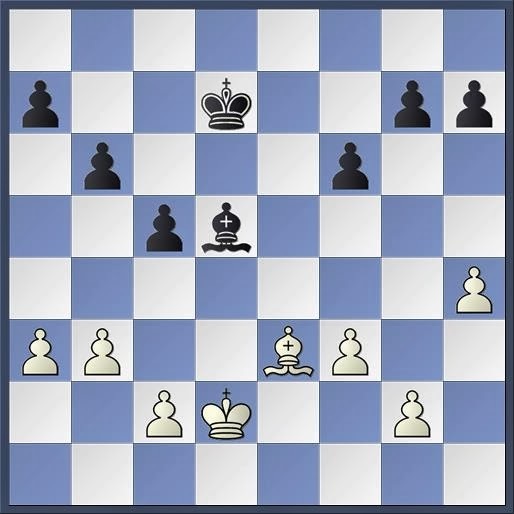 Bb5 Nf6 Berlin Variation of the Ruy Lopez which has gain popularity after Kramnik used effectively against former World Champ - Kasparov in their World Championship battle in 2001. Carlsen as black succesfully choose the Berlin 4 times agaisnt Anand in 2013 World Championship Final with the score of 2.5-1.5 in his favor. 4. d3 Bc5 5. Bxc6 dxc6 6. h3 of course 6.Nxe5?? lost to 6...Qd4! At Chennai, Anand choose 6.Nbd2 in Game 7 and the game ended in a draw. 6...Nd7 7. Be3 Bd6 8.Nbd2 O-O 9. O-O Re8 10. Nc4 Nf8 So far Carlsen has play quite fast. He probably want to show that he don't afraid of any Anand preparation in the Berlin. So far till move 10th, Carlsen has only took 1 minutes and 19 seconds compare to Anand 4 minutes 39 seconds. 11...exd4 12. Qxd4 c5 13. Qd3 b6 14. 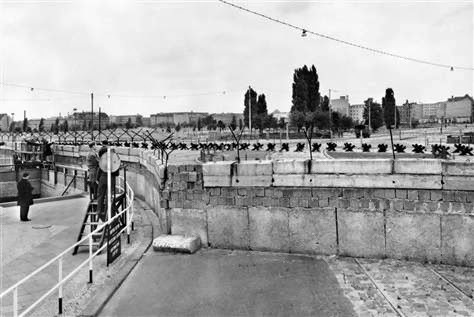 Qxd6 Qxd6 Carlsen kept The Berlin Wall a7-b6-c7-c5 intact . 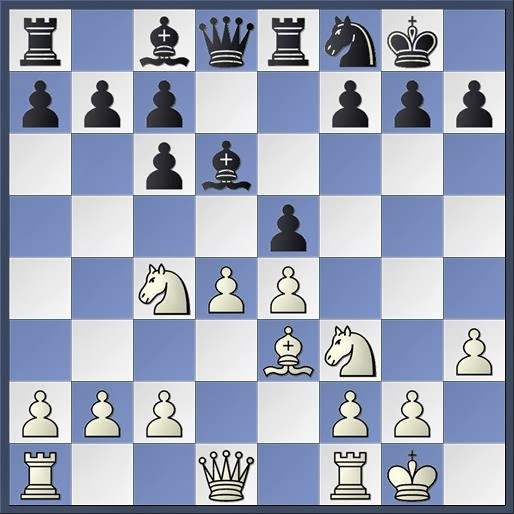 Alternatively 14...cxd6 while undouble the c-pawns but the d6 will be a serious target for white. 32. Bf4 Kc6 33. Bg3 Bf7 34.Bf4 Bg6 35. Bg3 Bf7 36. Bb8 a6 37. Bf4 Bg6 38. Bg3 Bh5 39. Bf2 Bf7 40. Bg3 Bg6 1/2-1/2 The players reach the 40th move and agree to draw.